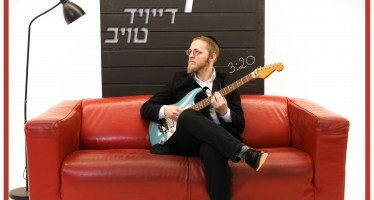 Chanoch Ben Moshe sings and performs in various events, and he is in middle of working on a number of singles with some of the best composers and arrangers. 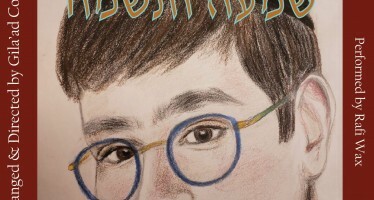 These songs will be released soon. 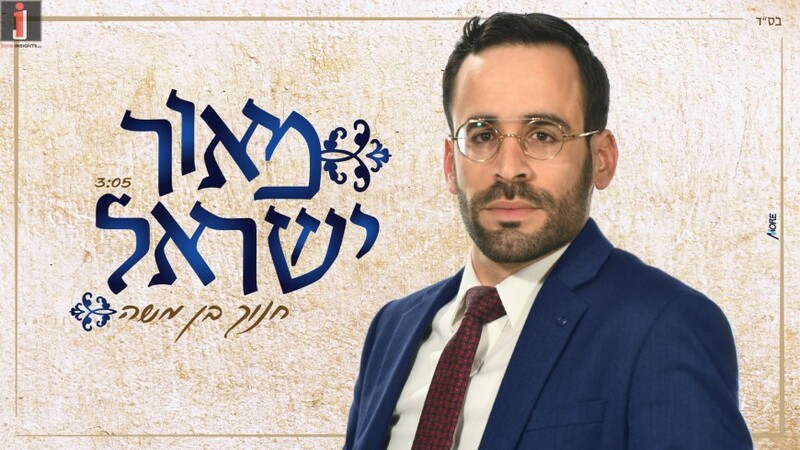 In the meantime, he is releasing first a single about R’ Yitzchak Yosef Shlita, the Ma’or Yisrael. 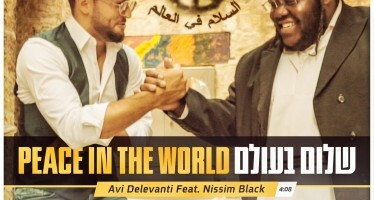 The tune is already popular and the song was written by David Ben Tzvi, arranged and produced by Naor Sinwani.